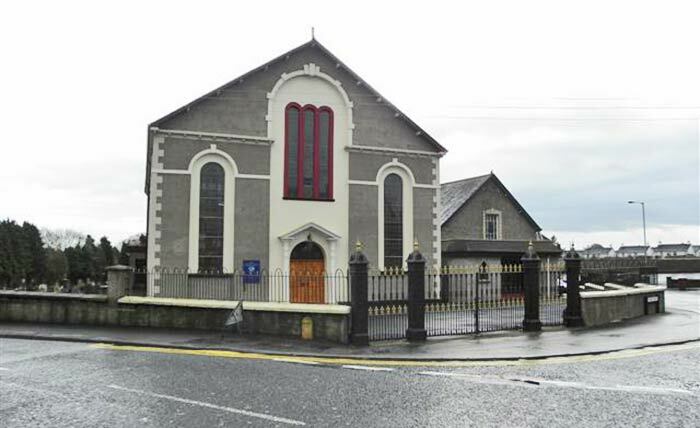 Trinity Presbyterian Church, Church Street, Ahoghill. William Longmore Montgomery is the only Commonwealth burial of the 1914-1918 war here. 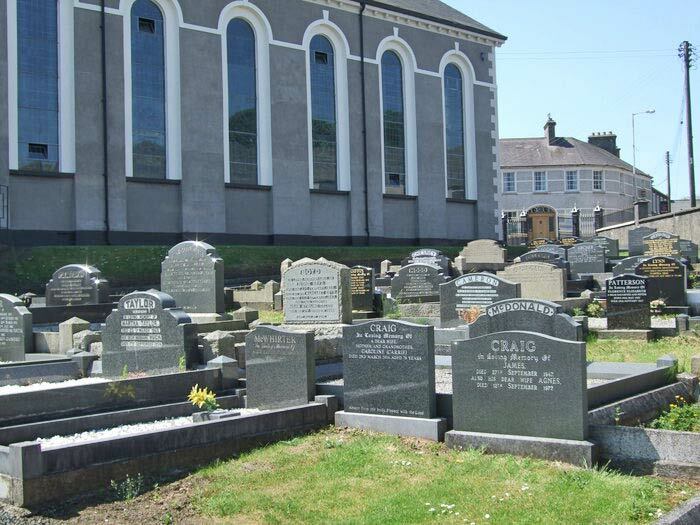 William Longmore Montgomery is the only Commonwealth burial of the 1914-1918 war here.